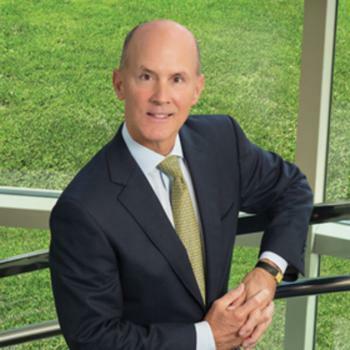 Equifax CEO Richard Smith has retired effective immediately, the company announced today. He'll be replaced by interim CEO Paulino do Rego Barros, Jr. while board member Mark Feidler will serve as Non-Executive Chairman. The move follows the September 7 revelation that the credit bureau had suffered a massive data breach earlier this year, in which 143 million consumers' credit files were compromised. The files contained full names, addresses, Social Security numbers, and other information that would make it easy to steal identities. "The Board remains deeply concerned about, and totally focused on the cybersecurity incident," Feidler said in a statement. "We are working intensely to support consumers and make the necessary changes to minimize the risk that something like this happens again." Feidler said the Equifax board has formed a special committee to investigate issues arising from the incident and to ensure all appropriate actions are taken. The company is providing free credit monitoring for a year to all those consumers who may have been affected, though some consumers reported difficulty enrolling, due to the huge volume of those affected. In a statement, Smith said he was dedicated to rectifying the issues surrounding the data breach, but he concluded that the company needed new leadership at this point.